A place to dump information about our RPs for leisure and reference. 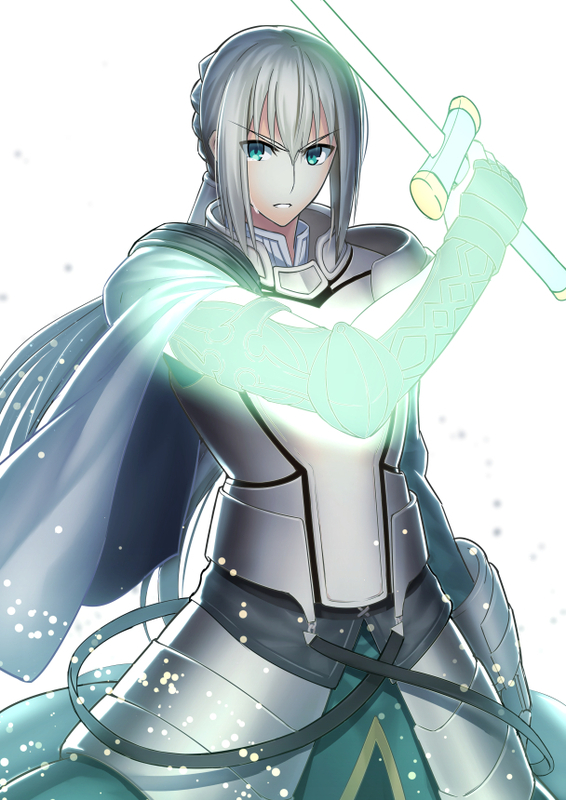 - The "holy sword" Avidere. - Avidere is the final artifact weapon created by the Ancients, a weapon that completely ignores and abolishes magic. - A suit of mastercrafted silver armor that can block a lot of conventional arms. - A mysterious mythril-coloured right-arm. 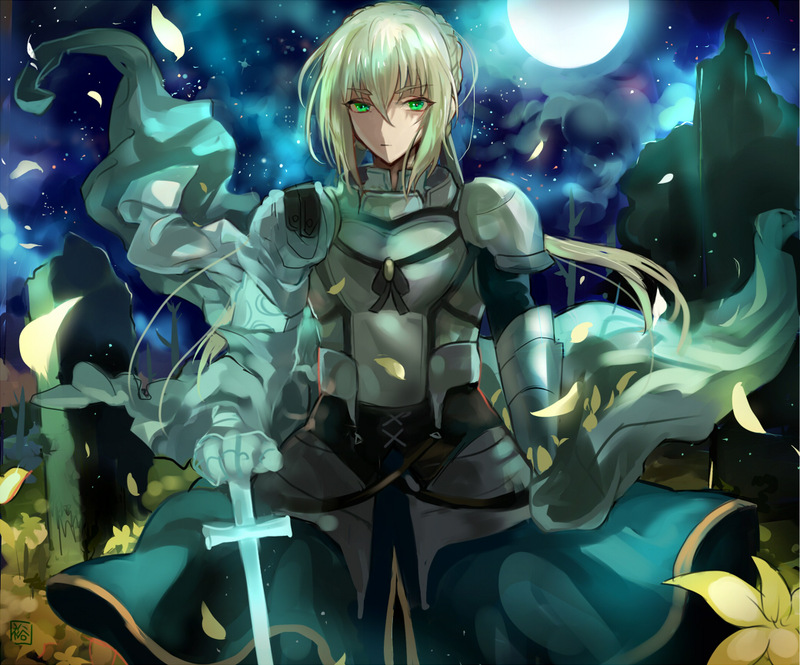 Description: Chivalric, as a knight should be. That sums up Emeric in a lot of ways, though he's not what one would call "righteous". He doesn't fight for any cause, nor does he recognize anything as truly evil. He does, however, stand up for what he thinks is right. At the same time, he doesn't discredit that many other people from being wrong either. What you get is a conflict of ideals in a knight that can seem careless and naive, yet at the same time disciplined and well-mannered. He is very much a person that was made to fit an "ideal" of what a certain type of person is meant to be, without the necessary experience to truly make them human. Because of this, he seems distant and "inhuman", despite being nothing but a human. He has a suspicious air around him, but he is the most genuine person one could meet.